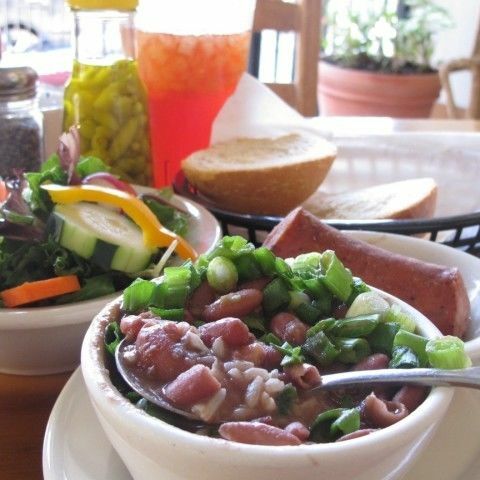 One of the city's best gumbos proves its mettle even in a blind taste test. 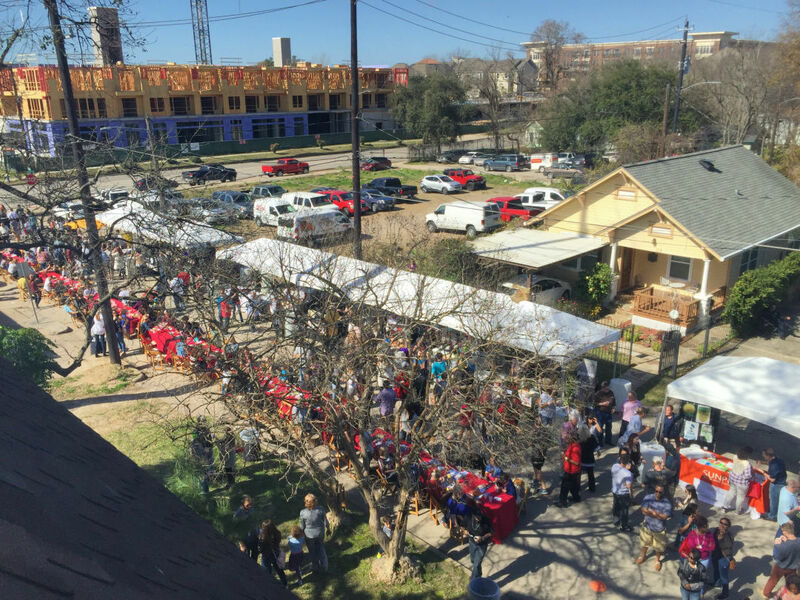 Saturday brought gorgeous weather to go with the delicious gumbo line-up. Serious Eats once ran a groundbreaking test to determine once and for all whether American or Mexican Coca-Cola tasted better. Most Texans would argue that Mexican Coke tastes better due to its sugar source (cane sugar versus the high fructose corn syrup found in American Coke), but the Serious Eats study instead proved the opposite to be true. In a series of blind taste tests, subjects overwhelmingly preferred the flavor of American Coke, HFCS and all. So what I'm saying here is that the proof is in the pudding—the pudding in this case being a blind tasting. 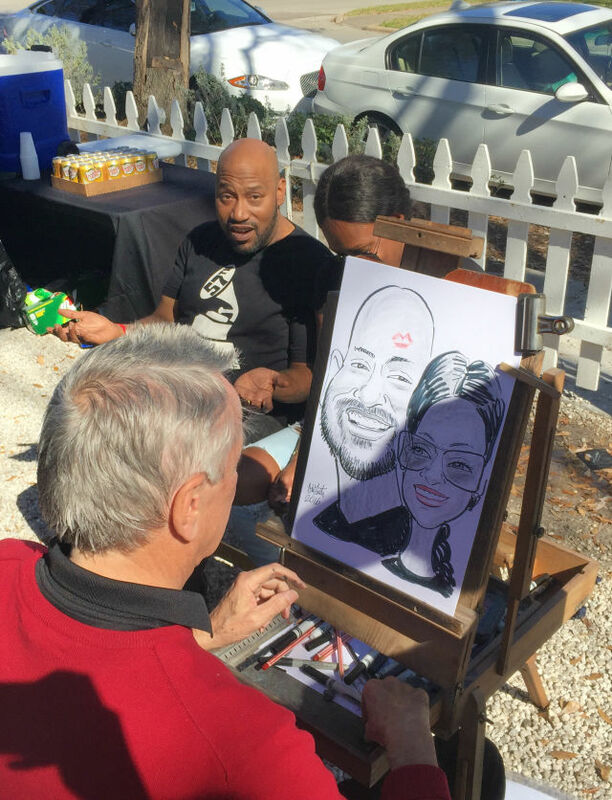 Bun B and his wife were only two of the many guests to take advantage of the caricature artist. 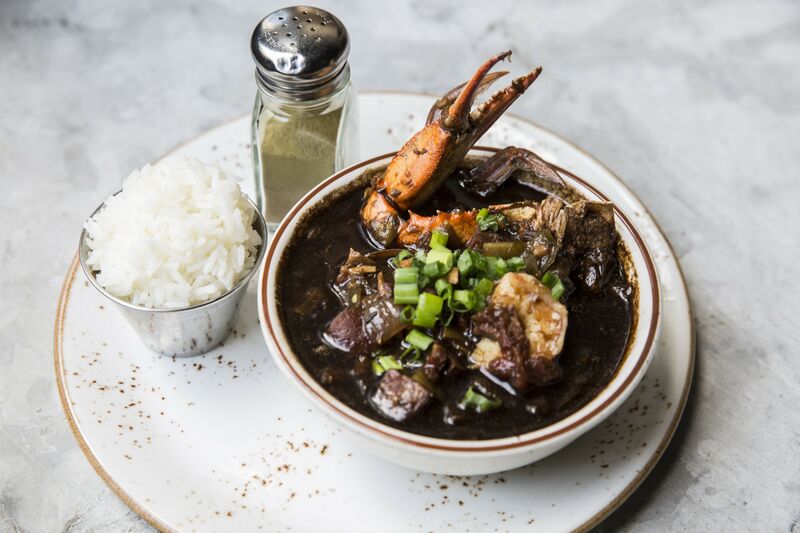 Holley's Seafood in Midtown is consistently held up as one of the best spots in Houston for good gumbo, and this past Saturday's 3rd Annual Gumbo Smackdown proved that true. In a blind taste test of 15 different gumbos, our panel of judges—rapper and food writer Bun B; Ben McPherson, executive chef at Prohibition Supperclub & Bar; Gastronaut blogger Megha Tejpal; Rita Suchma, director of development for the Sunshine Kids; and me—made the unanimous decision that Cup of Gumbo No. 1, the first we'd tasted that day and our favorite by far, was the winner. When Cup of Gumbo No. 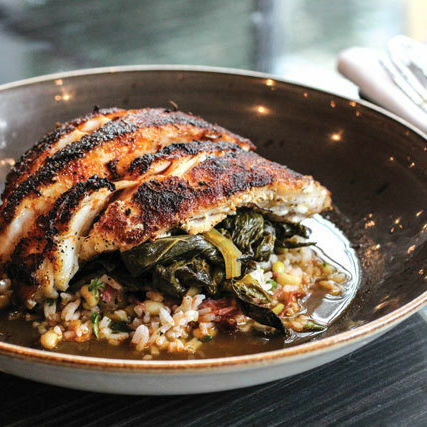 1 turned out to be from Holley's, no one was surprised; after all, chef Mark Holley complements his dark, rustic roux with sweet Gulf shrimp, bright parsley rice, and fat fried oysters. 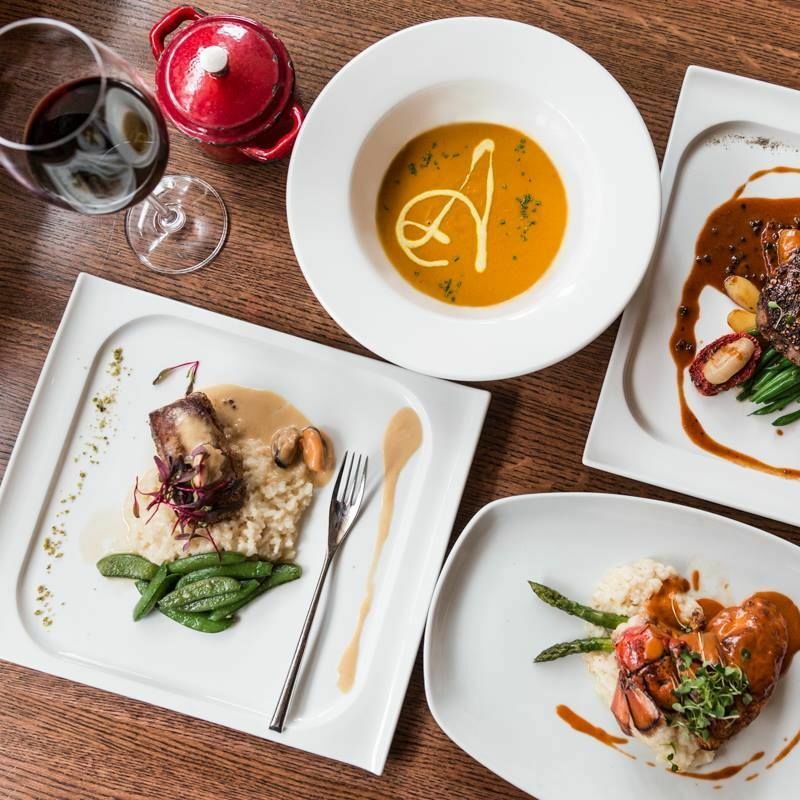 We were surprised, however, at the restaurant that won the People's Choice award for the day: Main Kitchen at the JW Marriott. 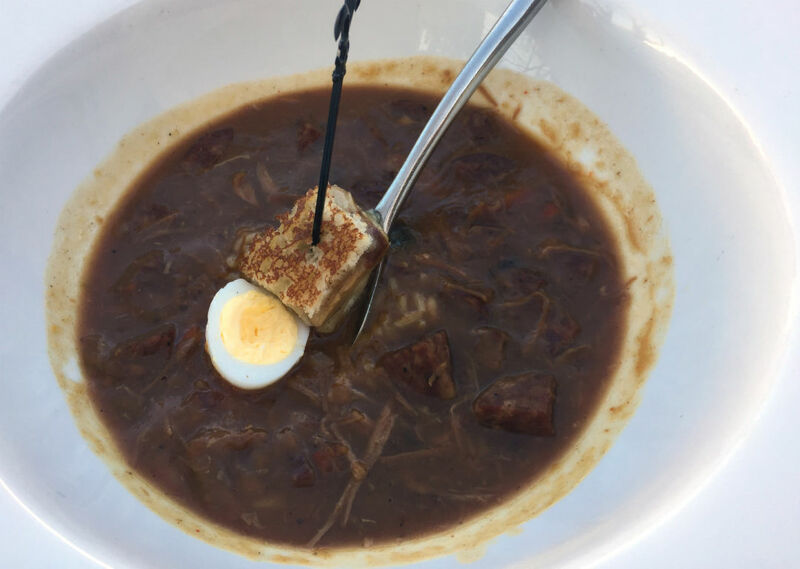 Artisans served their gumbo with miniature foie gras grilled cheese sandwiches and boiled quail eggs. 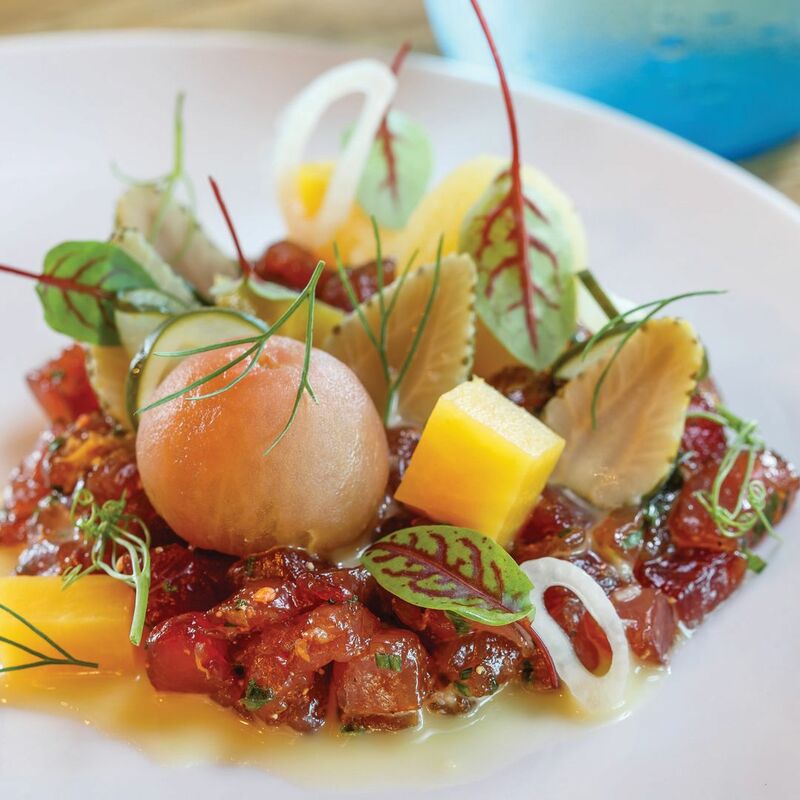 Main Kitchen makes a mean meal—in fact, it was one of our favorite new restaurants of 2015. 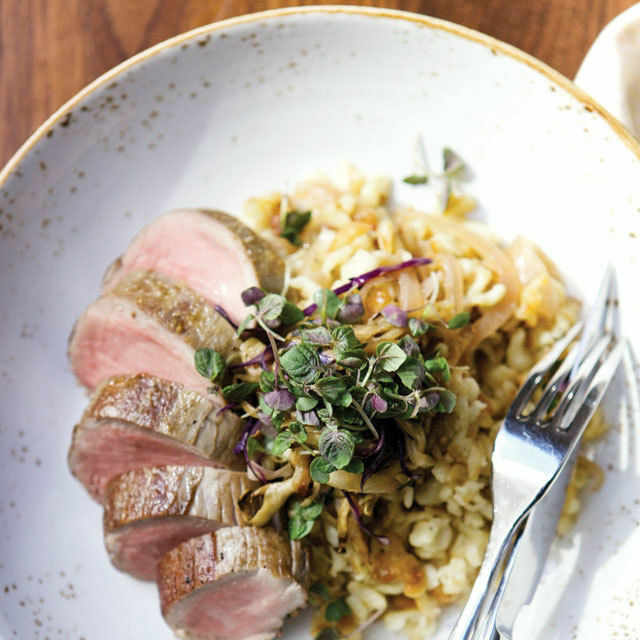 We just didn't expect new chef and Belgium native Jelle Vandenbroucke to come up with such an elegant rendition of the Cajun classic, pairing goose and duck along with a jolt of hot sauce made by JW Marriott's own food and beverage director, Spencer Lane. His secret ingredient? "Fish sauce," Lane laughed—a very Mutt City addition to the Fresno chile concoction, to be sure. 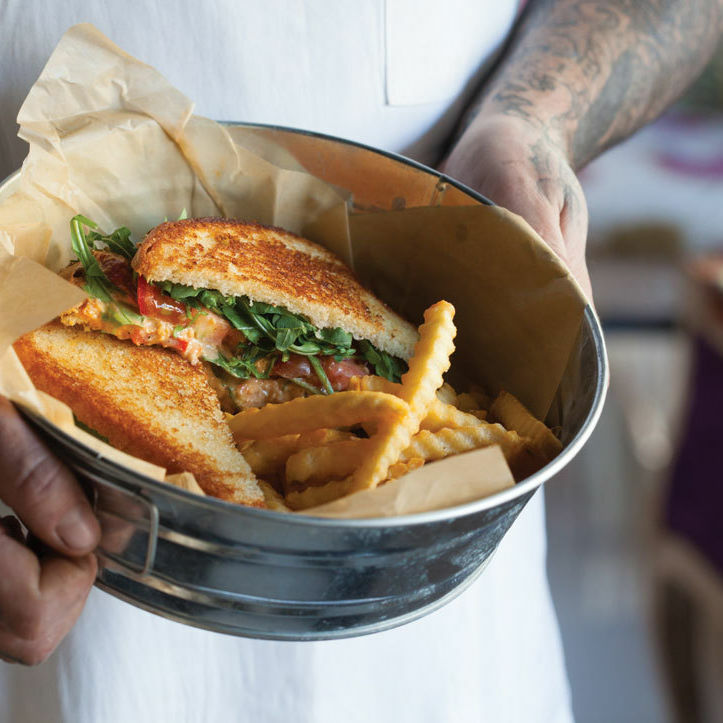 Plenty of restaurants pulled out all the stops this year, from the foie gras grilled cheese that Artisans chef Jacques Fox served alongside his duck gumbo to the giant crawfish tails and plump oysters found in Bramble chef Randy Rucker's seafood gumbo. There was even a paleo gumbo courtesy of Ruggles Black, a healthy gumbo courtesy of My Fit Foods and a decidedly unhealthy (but very popular) bananas foster "nacho" station from Freedom to Indulge Catering. 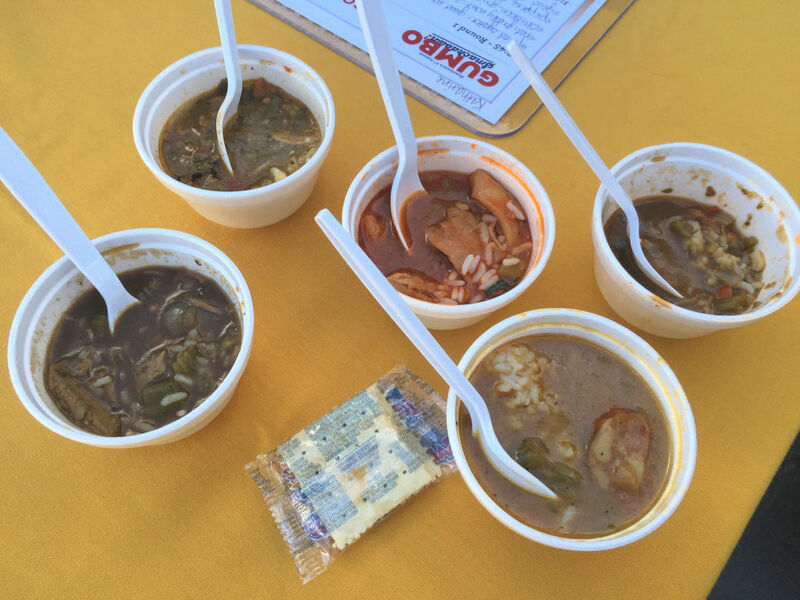 A panel of judges chose their favorite gumbo via blind taste tests. 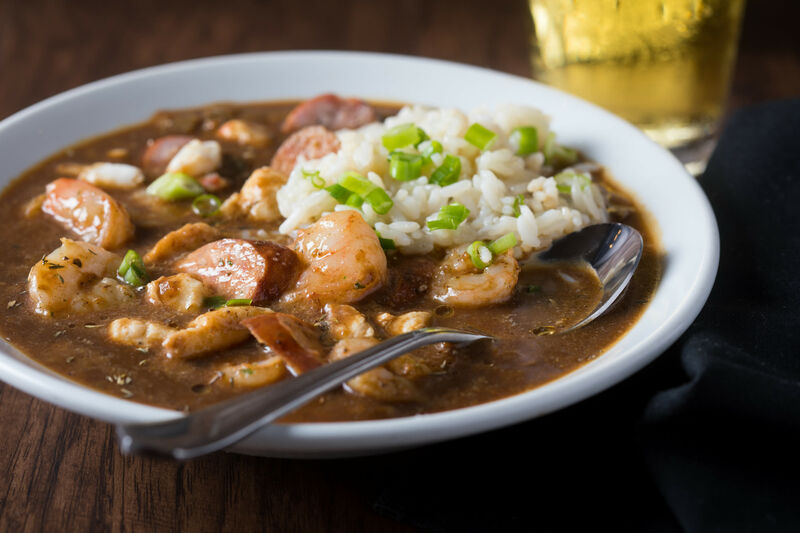 Delicious, old-school gumbos were found at Cajun Stop (which won Saturday's prize for Best Booth), BB's Cafe, Treebeard's and Antone's Famous Po-Boys, while last year's winner, Peli Peli, kept things non-traditional with chef Paul Friedman's signature kick of South African spice. 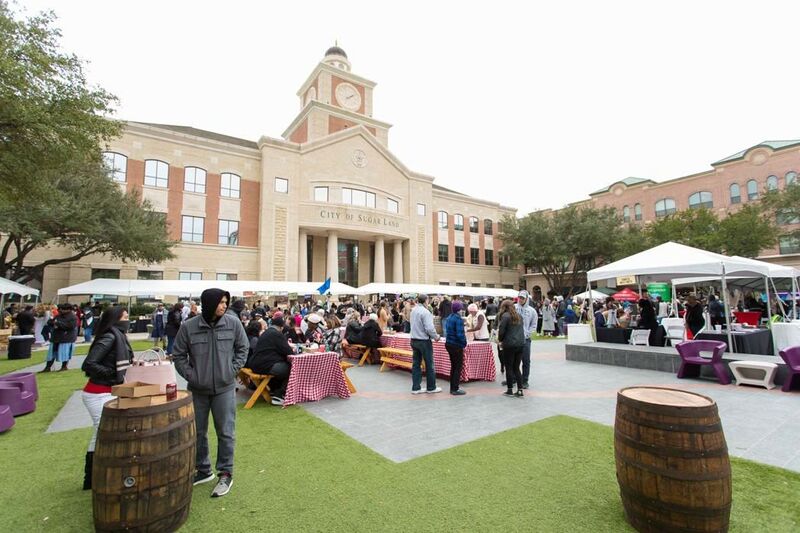 The Union Kitchen, Brasserie 19 and the brand-new-to-Houston The Porch—which made its debut at Gumbo Smackdown—rounded things out with cups of gumbo that paired perfectly with the Abita beer and Bayou Rum cocktails on hand. 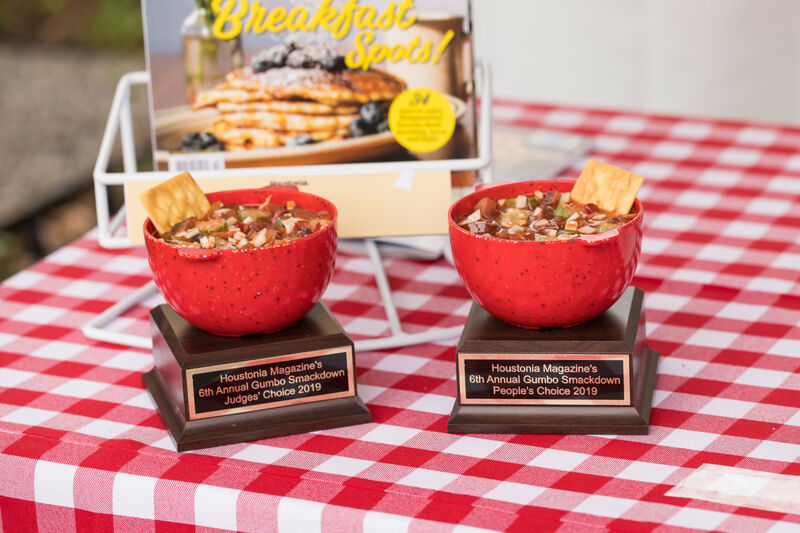 Missed this year's sold-out Gumbo Smackdown? 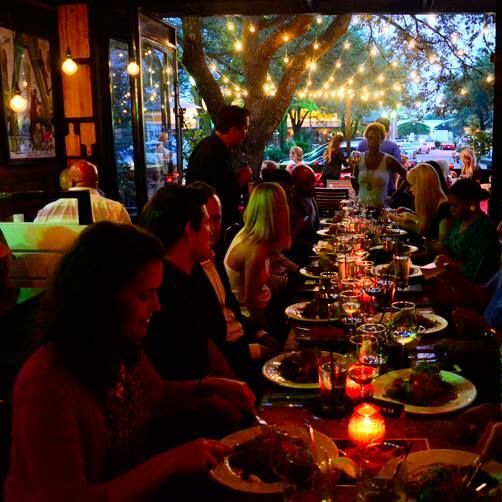 Don't worry—there's always next year, and our 3rd Annual Burger Bash is coming this summer! $$$ Global 3963 Kirby Dr.
$$$ American/New American 2231 S. Voss Rd. 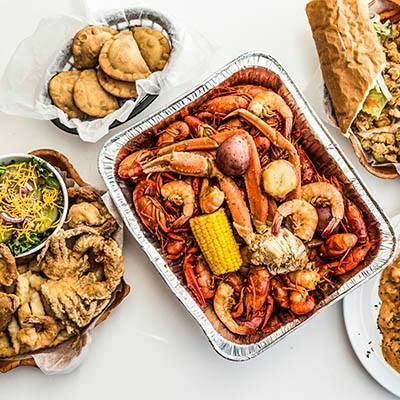 $$$ American/New American 806 Main St.
$$$$ Seafood, Southern 3201 Louisiana St.